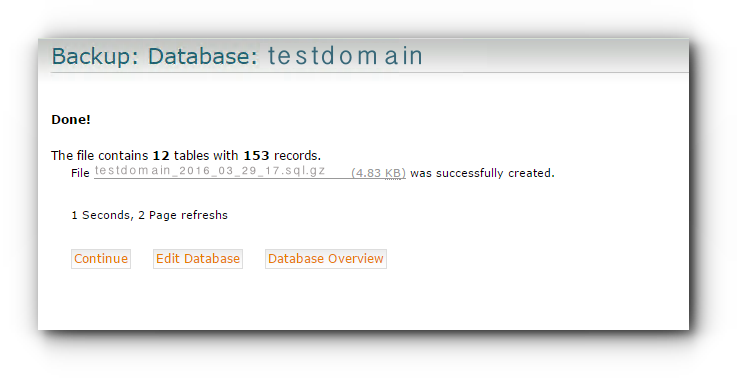 There comes a point of time where you may find you’re not able to export out SQL Database through phpMyAdmin. 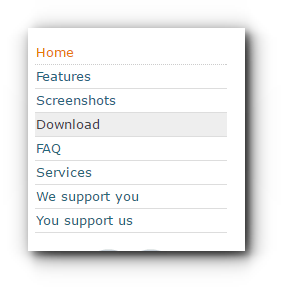 Your next alternative might be to download a phpmyadmin and and setup the configurations under the web folder. Well, a third alternative which is basically a PHP/Perl tool to backup mySQL database known as mysqldumper. 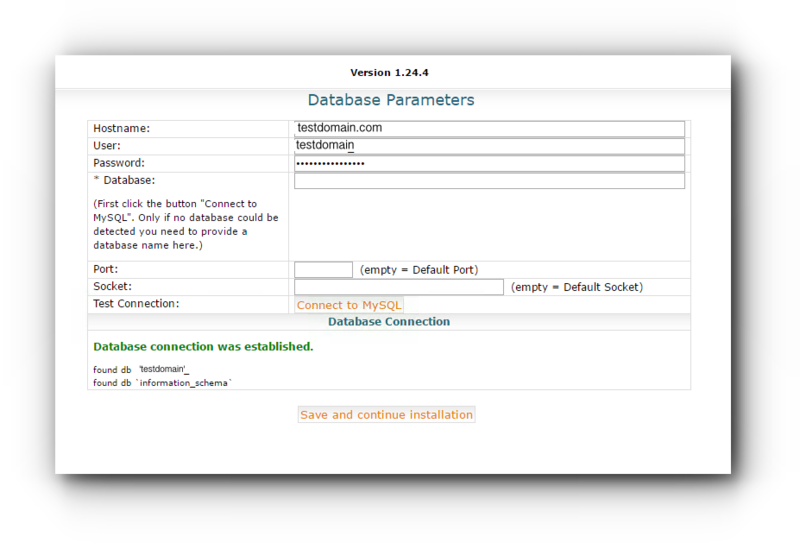 Obtain the database username and password and setup on MYSQLDumper. Step 5. Enter database information. Host (site name), user (database username) and database password. Step 6. Proceed with the installation by clicking Connect to MySQL and you should have a successful connection message. Click on Save and continue installation button. Step 7. 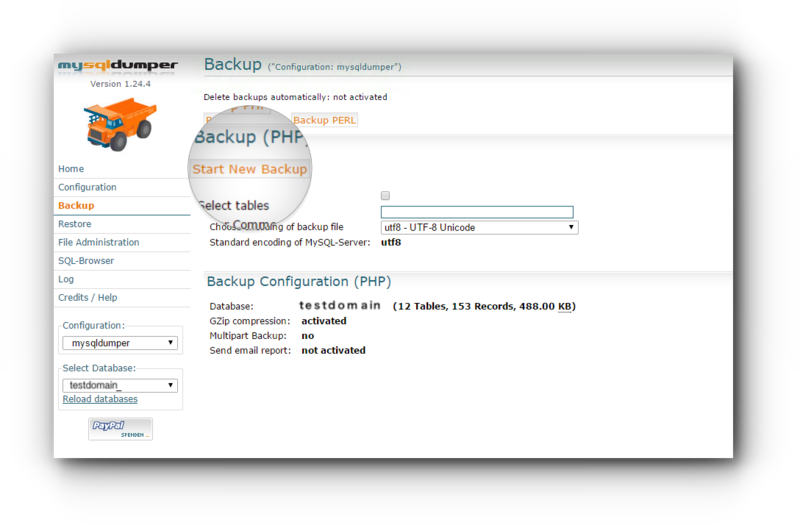 In the mySQLdumper site, click on Backup tab from the left Menu and click on Start New Backup button. Step 8. Click on the file and this will be saved in your Downloads folder of your computer. A PHP script has a maximum execution time that is usually set to 30 seconds on most server installations. A script running longer than this limit will simply stop working. This behavior makes backing up large databases impossible. Maybe you already had this specific problem when using other tools. Place this at the top of your PHP script and let your script loose!